Thanksgiving’s already here again! It’s hard to believe how fast time flies. 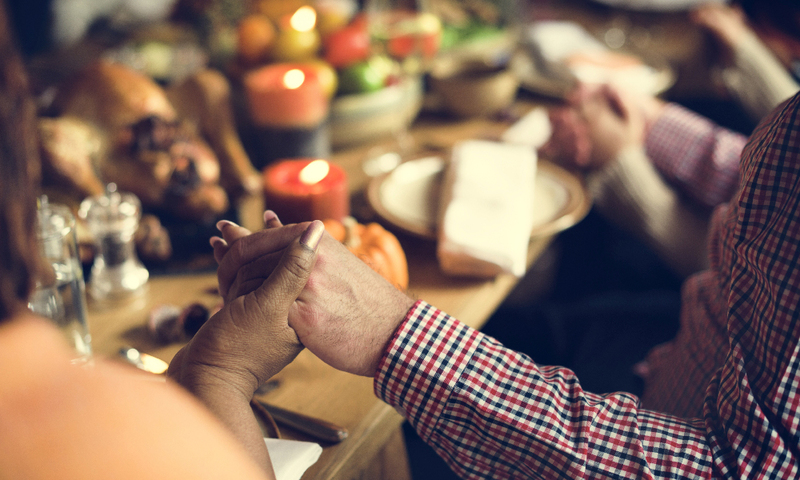 It’s such a special time, yet sometimes the significance of giving thanks gets lost on us. We can rattle off a string of things that we’re genuinely thankful for, like family, friends, a home, a job, clothes to wear, food to eat; the list goes on and on. All these are beautiful blessings from the Lord and make our lives enjoyable. Comfortable. Easy. But are we giving thanks for the things that make life difficult? God doesn’t just say give thanks for the good things – He said in everything give thanks. Our lists might look a little different in that case. Thank You for the person who rear-ended my car last week. I had the opportunity to show them Your love and forgiveness. and I get to model that for my children. and now Your Holy Spirit is living and active in her life. 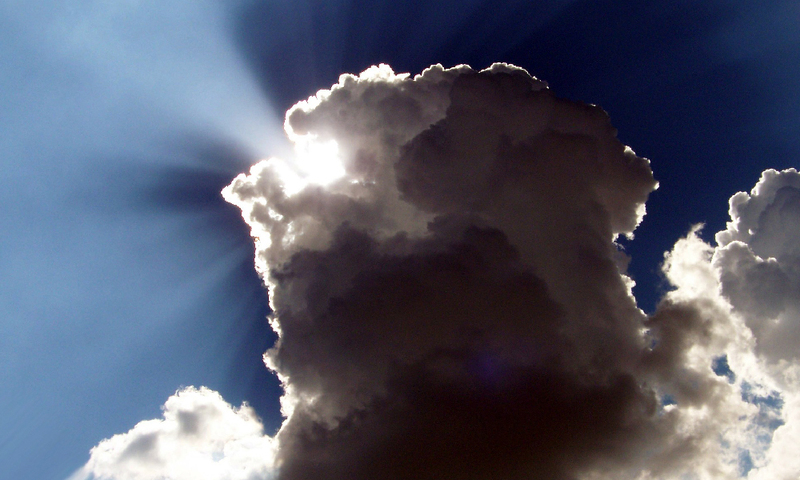 When the storm clouds come, God wants us to see the silver lining. He wants us to light up the world so when others see us, all they see is a reflection of Him. We live in a fallen world. Nothing is perfect, nor ever will be until Christ returns. If we roll with the punches for God’s greater good, we will be a beacon of truth and hope to a dark and needy world. Thanksgiving is all about our perspective. Are we going to choose to see the world through Bible-tinted lenses, or will we allow our fallen human nature rule over us? Knowing that we are loved by the Lord and that He sent His Son to provide salvation for all His children, let’s give thanks in all things!